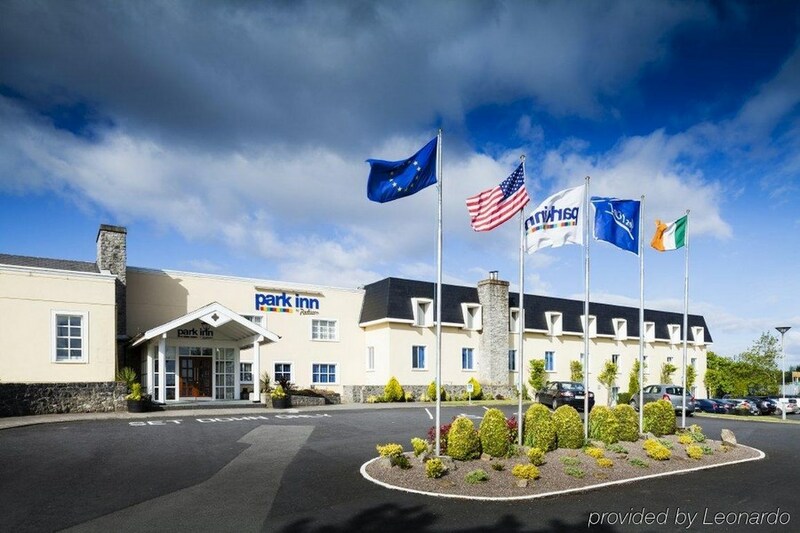 Steps from the Arrival and Departure terminals of Shannon International Airport, Park Inn Shannon Airport hotel is the ideal stopover for travellers catching an early flight or arriving late. The hotel proves to be an ideal base for exploring nearby attractions. 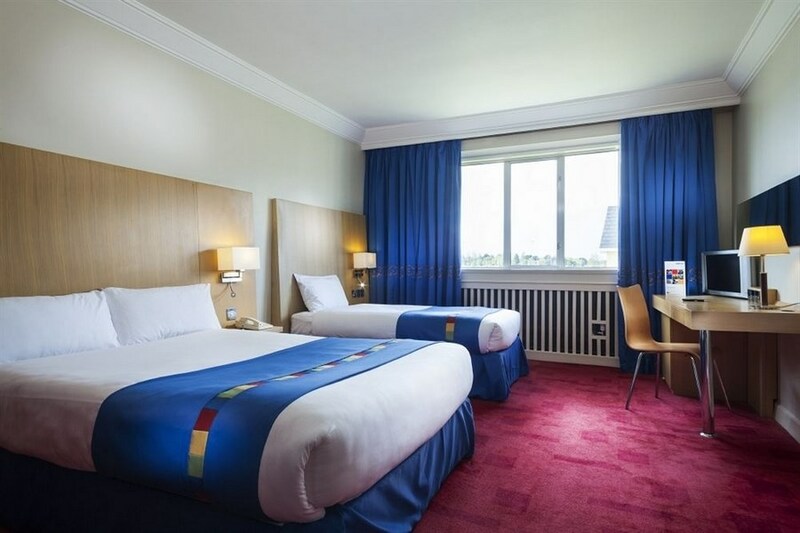 Located just steps from the Arrival and Departure terminals at Shannon International Airport so no airport transport is required and a five-minute drive from Shannon Free Zone, Westpark and Smithtown Industrial Estate. Outdoor car parking at 5.00 per night, only for guests staying at the hotel. 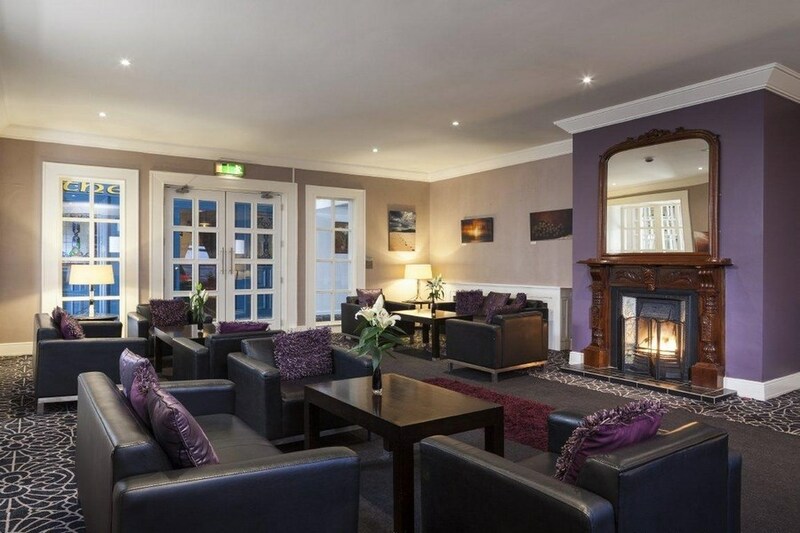 The hotel proves to be an ideal base for exploring nearby attractions, such as Bunratty Castle and Folk Park, Ballycasey Craft and Design Centre, the Burren, County Clare or Limerick. Stayed here one night, to facilitate an early morning flight. So glad i did. Room was great Comfy beds and coffee/tea maker. Staff were very helpful. Breakfast was excellent. I will definitely stay there again and recommend it to friends. room was really nice and comfortable . The bar was very sociable but drink prices expensive with €7.50 for a sauv blan wine. The breakfast left a lot to be desired with no toast and no eggsso had to wait a long time for service and we were down before 9.00a.m.I would not recommend breakfast to anyone. tks Pat. I used the as stopover for a late night flight into Shannon, it was so convient it was fantastic. The Hotel was great, staff very helpfull, room perfect, shower brilliant, had breakfast which was lovely. Hotel has great facilities only sorry could not stay a little longer would definitely stay again. Good location for Shannon Airport. Spacious bedroom, bar food excellent. Arrived late in the evening as I was using it as for a sleepover to early flight to NYC. Reception staff very friendly, had quick bite to eat in the bar which was very tasty. Rooms very clean and fresh. Shower was really powerful. Breakfast had a great variety. Would return if flying out of Shannon airport again. A friendly clean hotel with comfortable bedrooms. Very good breakfast. But the decor does not fit into what a visitor to Ireland might expect. A more traditional Irish theme and colour scheme would make this hotel far more attractive to tourists. Bright lights and pastel colours in the bar and restaurant do not make for a restful atmosphere after a long journey. The staff are the nicest most helpful i have met in a long time,they all know about hospitality. I can only say nice things about this hotel,our room,the food,the atmosphere made our weekend wonderful. Very happy with the hotel and staff.